We have all been witness since the 2003 NBA Draft. Years leading up to the day where LeBron James was selected first overall by the Cleveland Cavaliers, everyone knew who he was. A superstar in high school, he was billed as the heir to Michael Jordan’s throne, Kobe Bryant’s successor. And then, he broke on the scene. The powder toss. The charisma. Wearing the number-23. Becoming known simply as “The King”. This was about to be his league for a very long time and 15-years later, he remains the best basketball player in the world today. At 33-years of age, he is still playing at the highest level of basketball imaginable and along the way, he continues to not only amaze millions of NBA fans, but his very own teammates too. Like Hill, Jose Calderon voices the same sentiments. 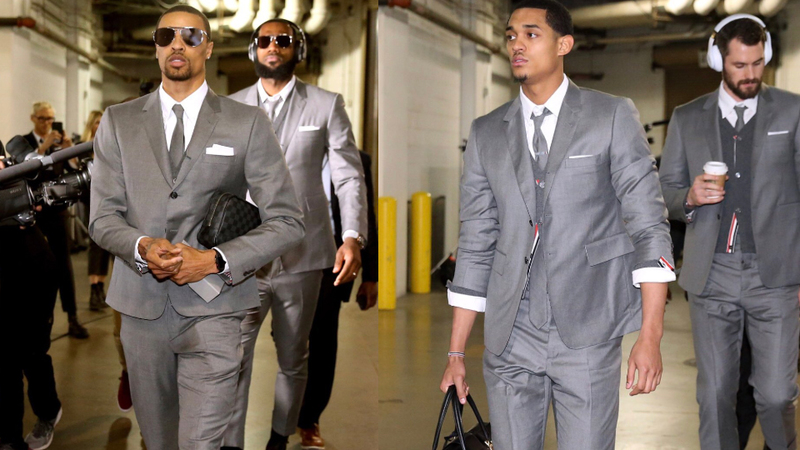 For James, this has become routine – consistently being the best on and off the floor. In the NBA, teams now build their rosters only to have a chance to beat James in the playoffs. Coaches have lost their jobs for not being able to take LeBron down, teams have been reshuffled, star players have gone on to form super teams – this entire league belongs to King James and he has held it hostage for a decade. These playoffs, James has seemingly taken his game to the next level. 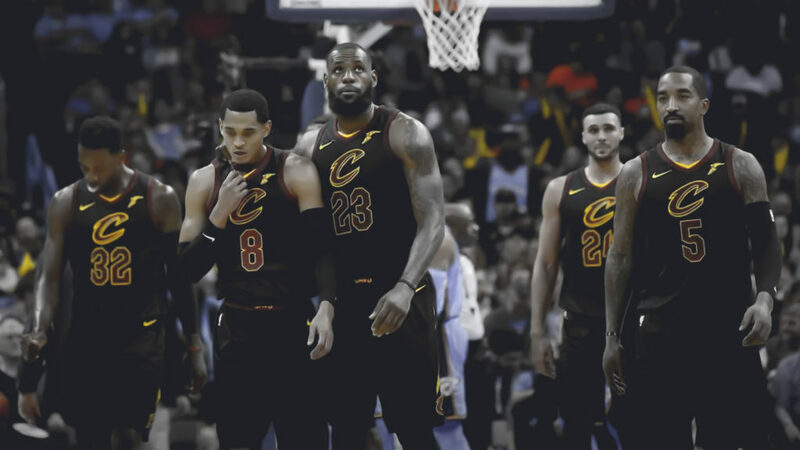 With his supporting cast nearly invisible in the Cavalier’s first round matchup against the Indiana Pacers, James put his squad on his back and willed them to a Conference Semifinals berth. Now, he is imposing his will on the number-one seed in the East – the Toronto Raptors – and there is really no telling when his greatness will come to an end. There is no end in sight. Cavaliers forward Jeff Green believes that the real work for James begins off the court, when the bright lights and cameras are not locked on The King. While a hard-worker off the floor, James is also genuine, kind, and simply put consummate professional and a great teammate. To Green, the way James carries himself off the court is truly inspiring. The truth is, we may not just be watching the greatest of all time, but one of the most genuine athletes in the history of sports.